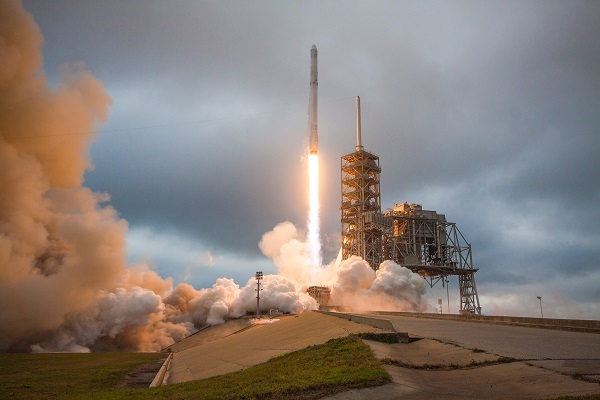 PORT VILLA, Vanuatu, 5 September 2017 (Kacific PR) – Kacific Broadband Satellites Group (Kacific) has selected SpaceX as the launch provider for its Kacific-1 satellite, which is being built by The Boeing Company. Brand new first stage or re-used? By 2019 the plan is for no one to care. I’m pretty sure that the original design spec concentrated more on price with reliability coming in a close second and reusability was a bolt on option that came later. Actually not so much. Already the insurance isn’t any different for a flight proven core. SpaceX has spent a lot of time working with insurance companies on comfort level.